About - Southside Christian Child Care Inc.
Southside Christian is a Louisville, Kentucky and Jeffersonville, Indiana child care and preschool organization. 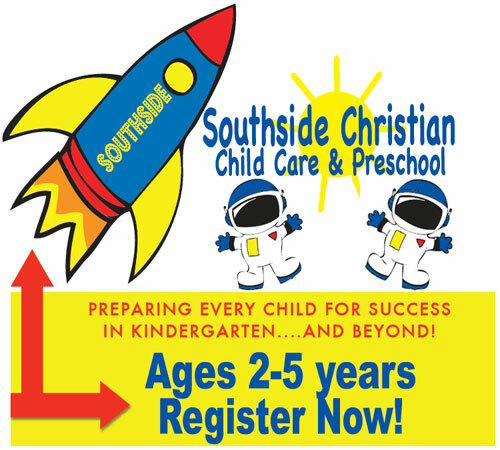 Southside Christian offers exceptional developmentally appropriate programs for children 6 weeks to 12 years old. Our STAR rated centers offer highly trained teachers, clean and safe environments to give you a peace of mind while away from your child. With over thirty years of operation in the Louisville area, matched with our Award Winning Curriculum, we are proud to be considered a leader in Early Childhood Education. 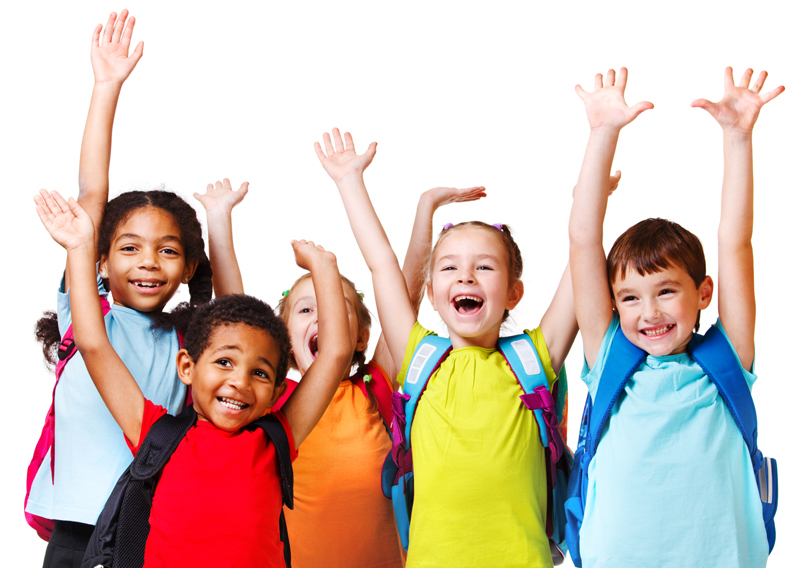 Southside Christian Child Care is a licensed child care business that is dedicated to providing quality child care. Our centers provide safe, healthy, and loving environments. Through planned activities and organized daily schedules children are provided the opportunity to develop physically, emotionally, socially, cognitively, and spiritually. Southside Christian Child Care makes it our goal to help children reach their full potential. We strive to develop lifelong, productive learners for today and the future. Communication is very important between parents/teachers and parents/directors. Parents are always welcome at their child’s center. Private conferences are available upon request. Daily “grams” are sent home with the parents to inform of all that went on during the day. Monthly newsletters are available at the beginning of every new month. Phone calls are accepted and made all day long. Southside Christian Child Care always has schedules, calendars, and lesson plans posted in each room, for your convenience. All Southside Christian Child Care staff have on-going child care training throughout the year to ensure a thorough knowledge of child development. The majority of the teachers, if not all are certified in child CPR and first aid. A thorough criminal record and child abuse/neglect check of applicants is made by the Kentucky State Police. Your child's safety and well-being are always our top priority. Children experience hands-on learning through play. Children learn through active play, as well as, structured learning time. Weekly lesson plans are written and posted for review. Children are provided time to choose their own activities and work independently in learning centers. Teachers serve as facilitators to enhance children's choices. We have fully equipped, fenced-in playgrounds at each center with a separate infant/toddler outdoor play area.